Facial oils are becoming more and more important. After years of success for pur female counterparts, us chaps are beginning to take heed. 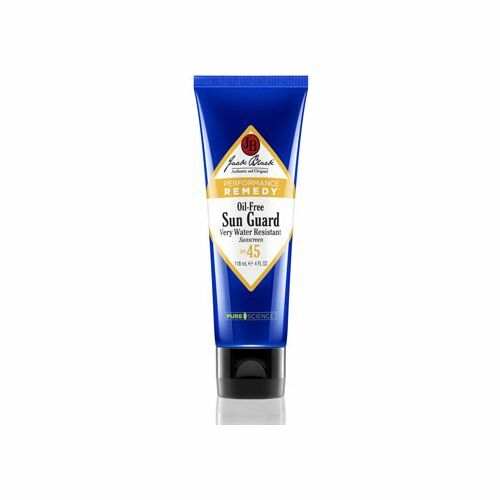 Jack Black Epic Moisture MP10 Nourishing Oil fuese to natural powers of Argan, Marula & Grape Seed Oils to treat the skin to a hydrating, anti-ageing and vitamin-boosting treatment. This facial oil for men showcases 10 powerful benefits including; soothes irritation, reduces redness and rosacia, works perfect as a shave oil, inject a high dose of anti-oxidants into the skin and hair and also helps to reduce the appearance of fine lines and wrinkle, to name but a few. This universal shave, skin and hair oil is already a legen in its infancy. Best For: Dry skin & hair. Also great for areas of redness and irritation. Best Used: Daily as facial oil, to moisturise dry hair or to aid a smooth, comfortable shave. Top Tip: Apply a tiny amount to the skin after a heavy night out or when you're feeling run-down. it will help to re-energise the skin and leave it appearing full of vitality. A facial oil, come hair oil, come shave oil that has wonderous benefits for the hair, skin and for your shaving regime. Formulated with 10 natural oils, Jack Black Epic Moisture MP10 Nourishing Oil targets the most common and hard-to-tackle skin and hair care complaints using the potency of nature. This wonderous formula includes: Argan Oil, Moringa Seed Oil, Marula Seed Oil, Watermelon Seed Oil, Plum Seed Oil, Baobab Seed Oil, Olive Fruit Oil, Grape Seed Oil, Jojoba Oil and Rice Bran Oil. 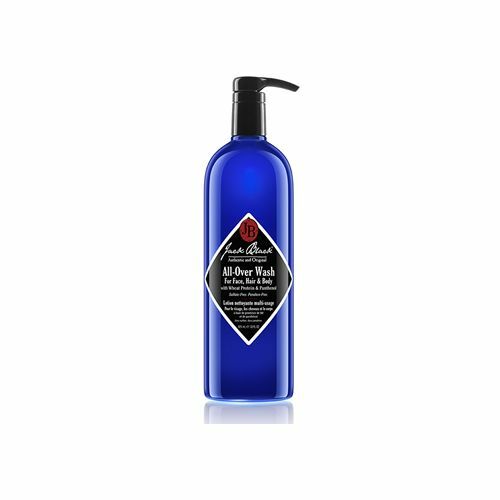 Jack Black Epic Moisture MP10 Nourishing Oil is a great overnight pick-me-up. 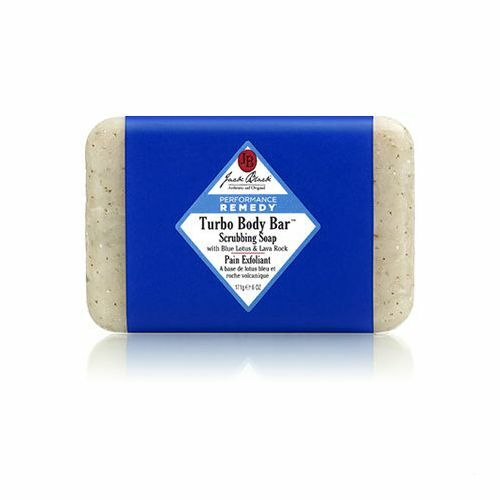 Use it after a heavy night out or when your skin has been exposed to harsh conditions.